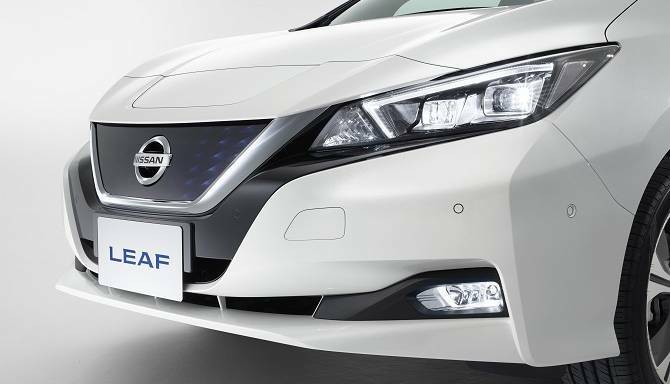 UK built at their plant in Sunderland is the award-winning, 100% Electric Nissan LEAF. A zero-emission vehicle that is taking you further than ever! 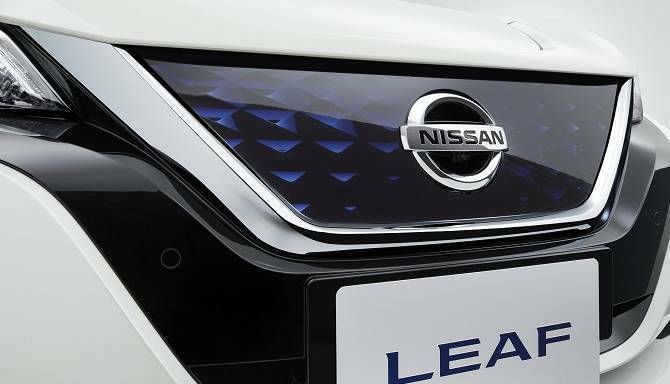 The latest addition to the Nissan family, is not only the most advanced yet but it is also the most intelligent! 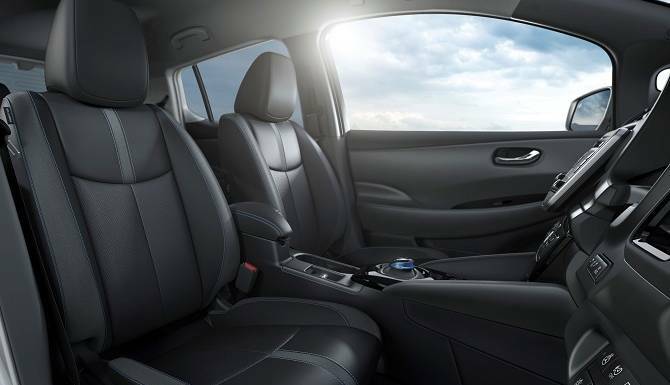 The Nissan LEAF offers you style and efficiency. 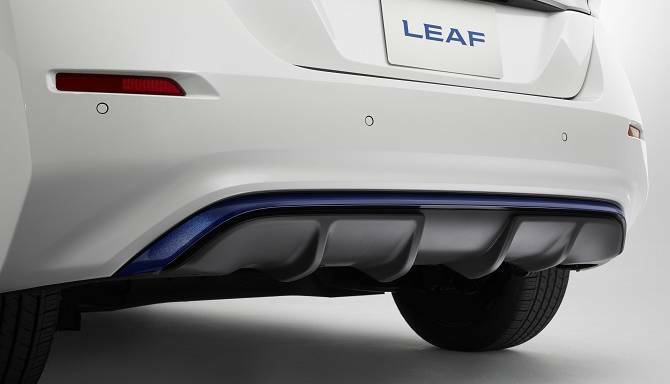 The LEAF has bee made even more aerodynamic by the flat floor, sharper nose and aggressively tapered rear end of the car. 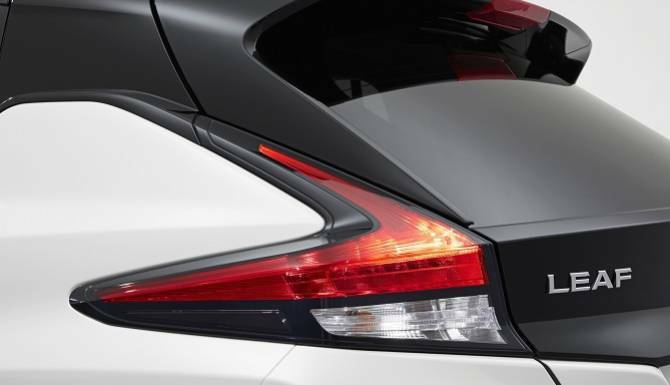 It will still feature Nissan’s trademark V-motion grille and boomerang lights. 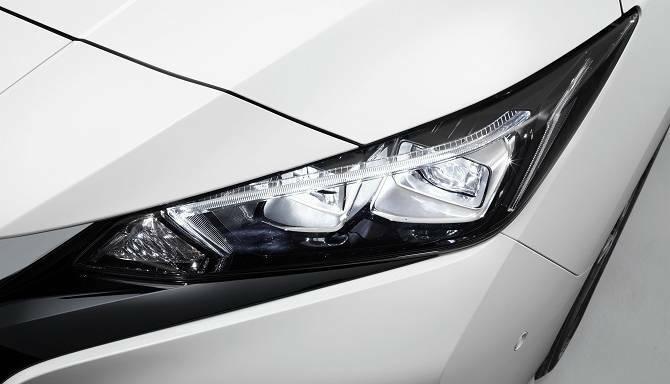 This means that, though adapted to be more efficient, there is no compromise on kerb-appeal. 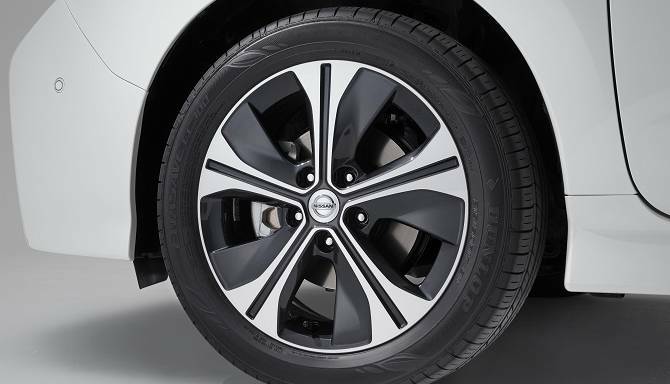 From N-Connecta, 17" wheels with distinctive black accents complete the New Nissan LEAF's sleek design. 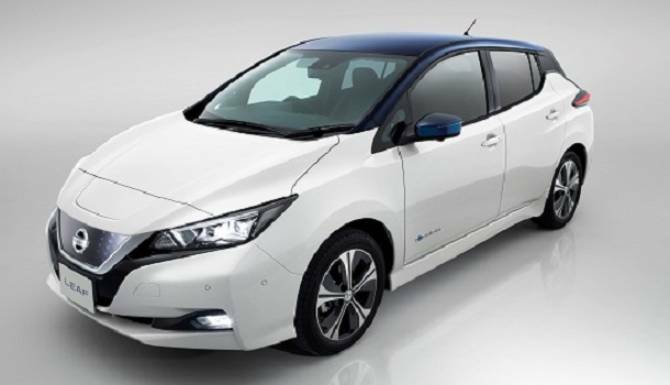 The Nissan LEAF is a champion of low running costs! 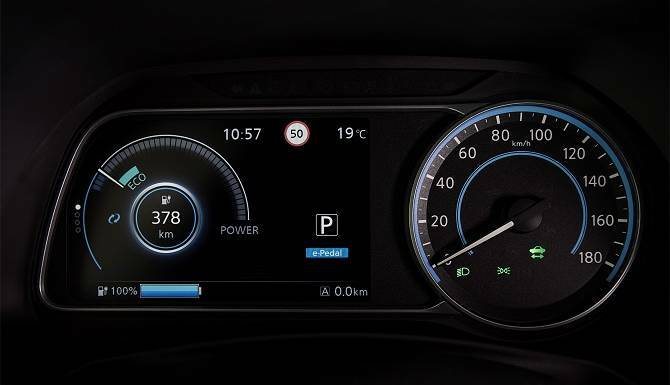 Charging of the Nissan LEAF hatchback is quick, simple and safe. 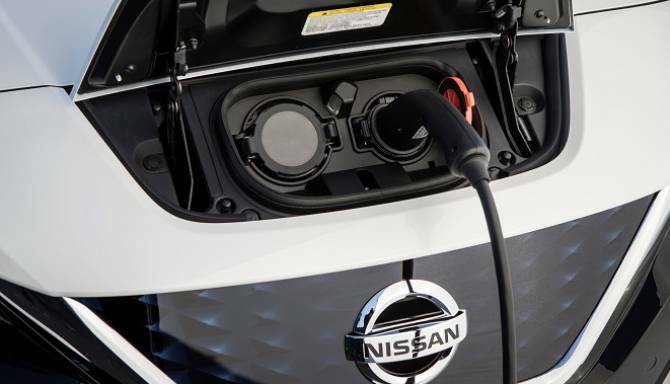 The NissanConnect EV app allows you to schedule or activate a charging session, monitor your charge level and range and even pre-heat or pre-cool your car remotely! There are three popular methods used to charge you LEAF. They involve simply plugging in at home, as you do with your phone OR by using one of the rapid charges installed at most motorway services. 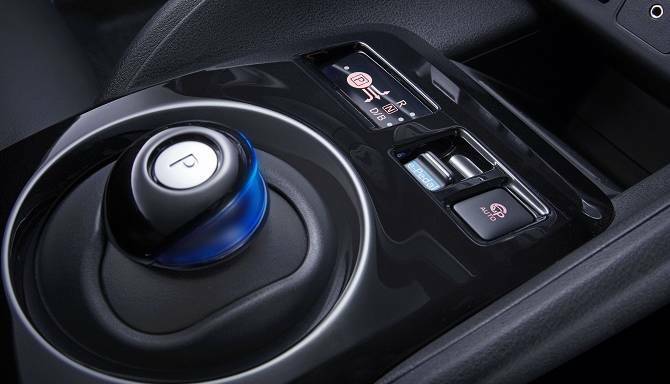 The Rapid Charge Port allows you to plug into a rapid charger and reach up to 80% charge in 30 minutes. This is the fastest method and ideal for longer journeys. 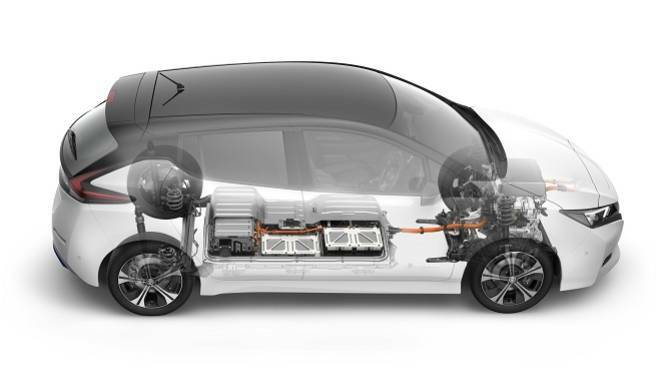 Overnight charging at home can be done with the32A home charging unit and reaches full charge after about seven hours with a 24kWh battery or nine and a half hours for the 30kWh. 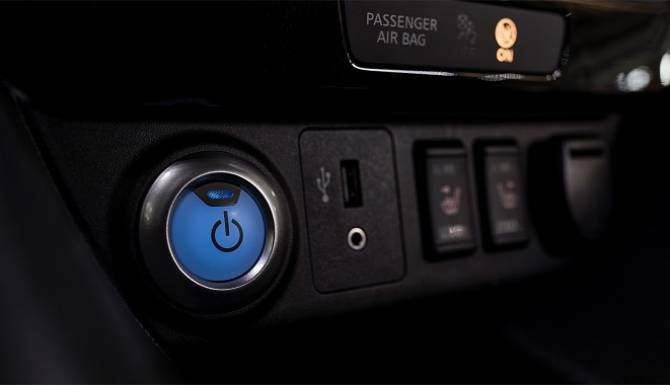 With the edition of the onboard charger you can reduce charging time to just four and a half or five and a half respectively. Charging via the supplied cable is the most conventional way of charging. This cable plugs directly into a regular domestic supply meaning you can charge anywhere that there is a standard wall socket.